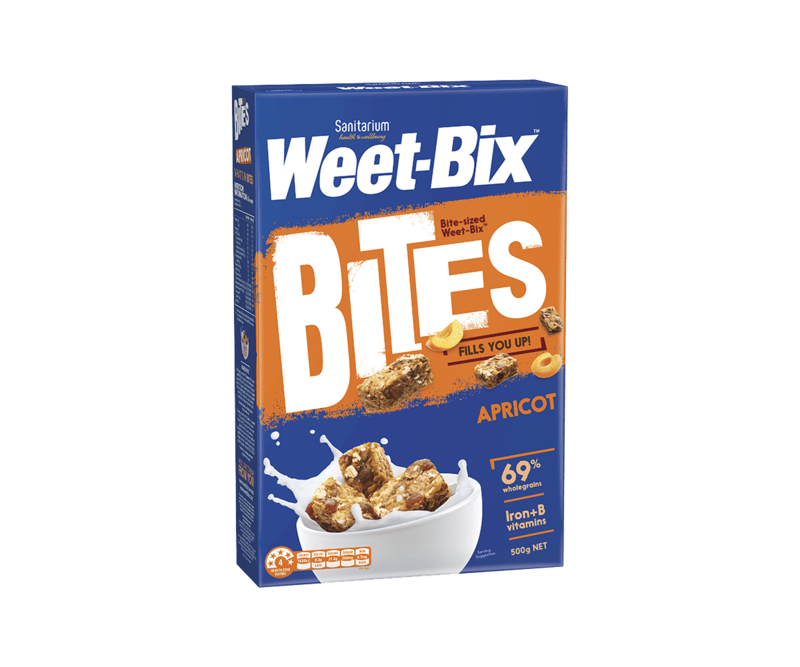 All the taste of regular Kiwi Weet-Bix™, made from organic whole wheat. 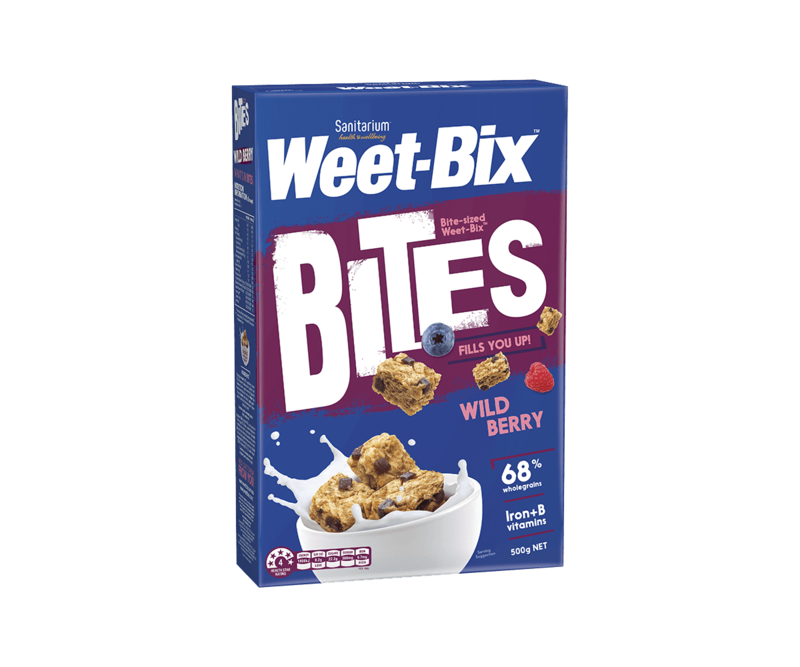 With the goodness and energy from 97% wholegrain, Weet-Bix™ Organic provides a source of fibre, is a source of magnesium, and is low in fat and sugar. 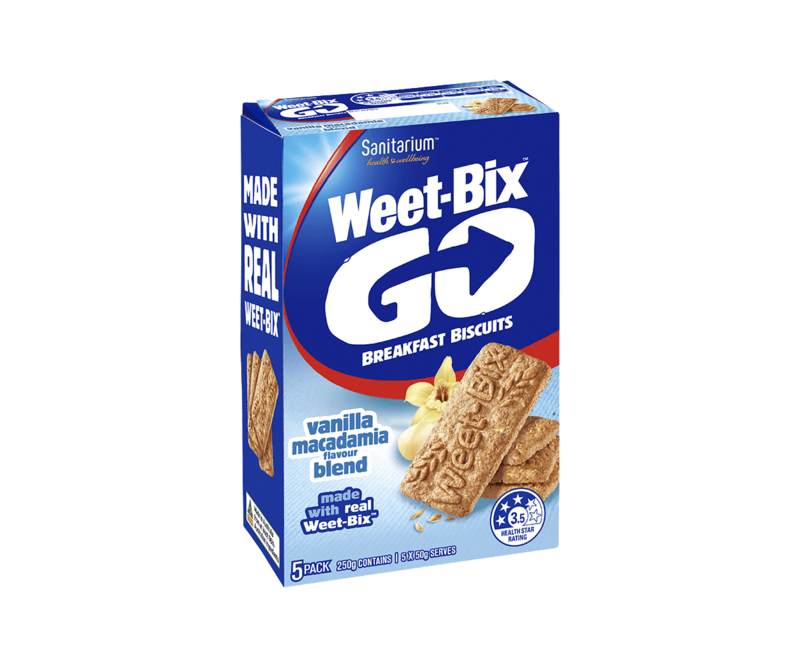 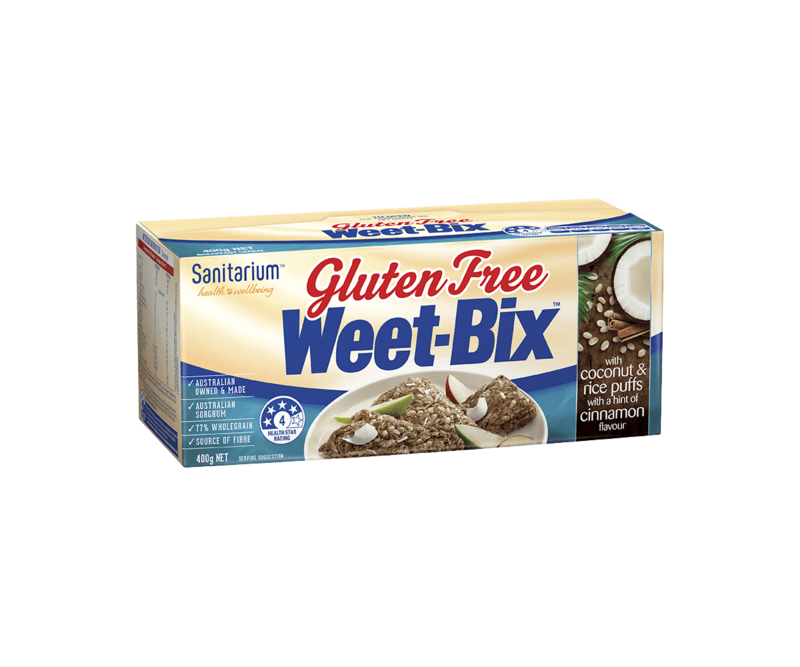 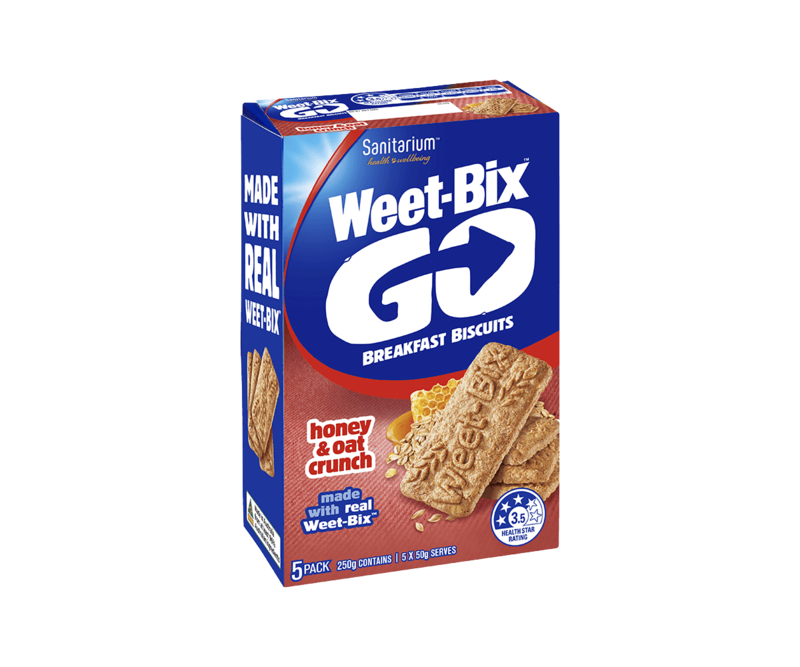 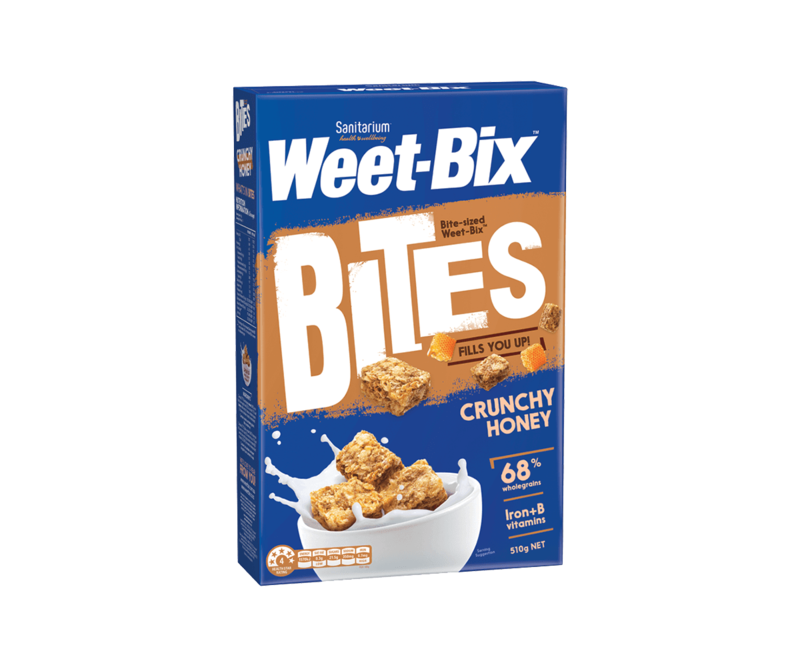 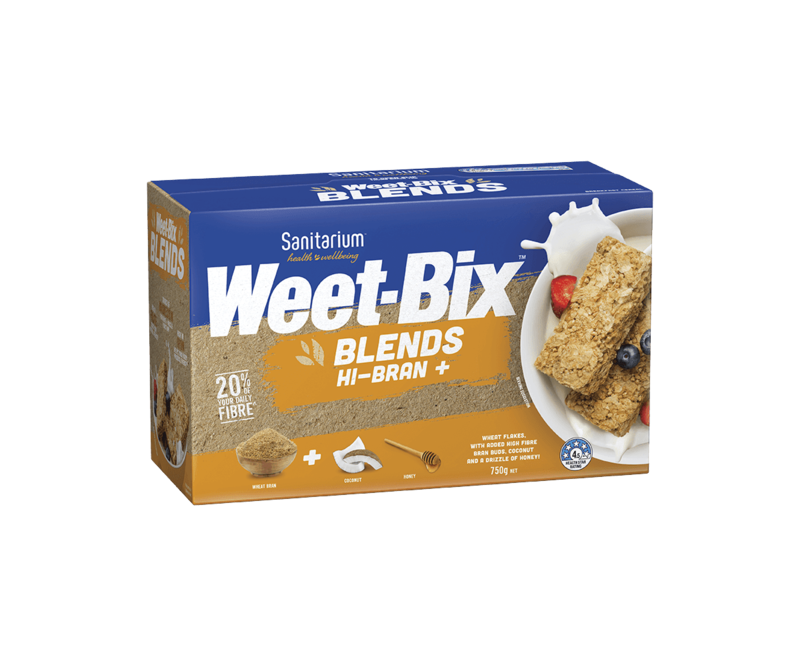 Weet-Bix™ Organic complies with the Australian Certified Organic Standard and is certified by Australian Certified Organic - the largest organic certifier. 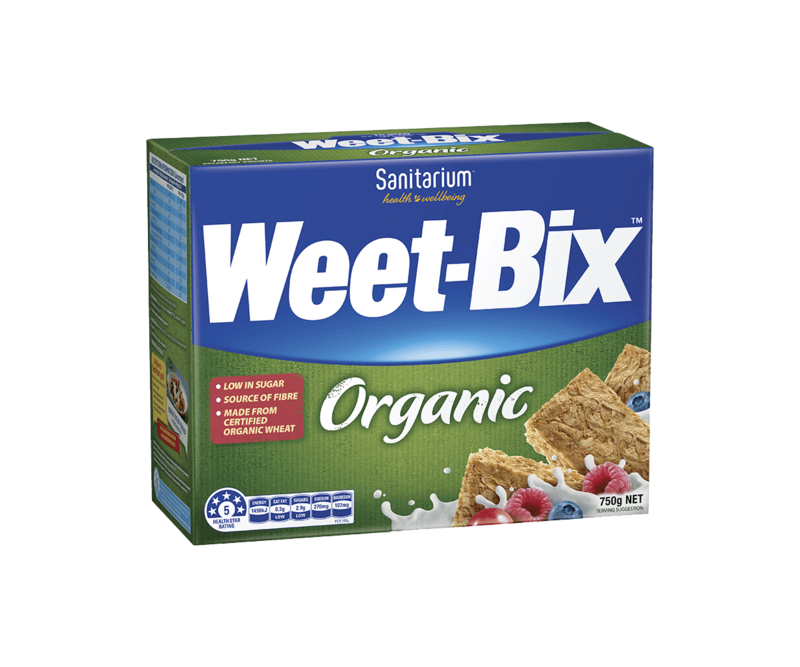 Organic wholegrain wheat (97%), organic sugar, salt, barley malt extract. 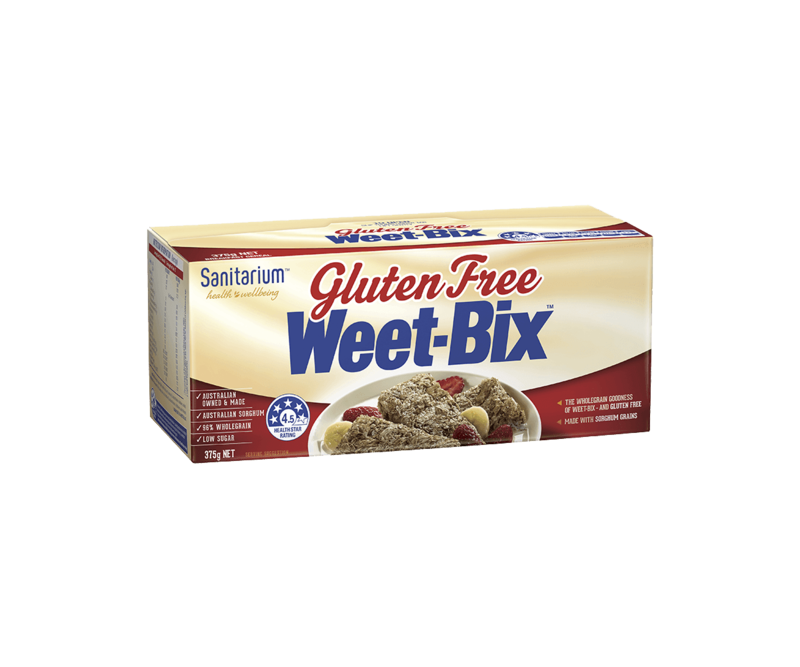 Contains cereals containing gluten.